This is my go-to lip moisturiser when my lips are just a little bit dry and in need of a bit of colour and shine. 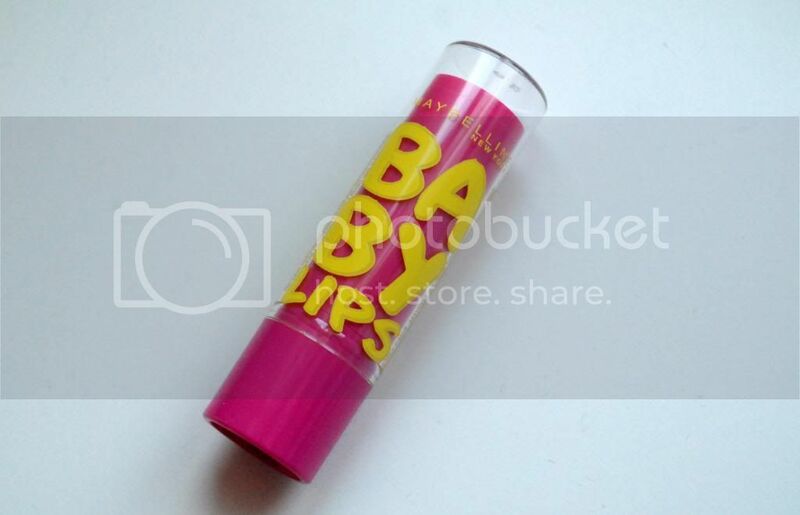 I guess you can call Maybelline's Baby Lips range a bit of a blogger fave, and I can totally understand why. 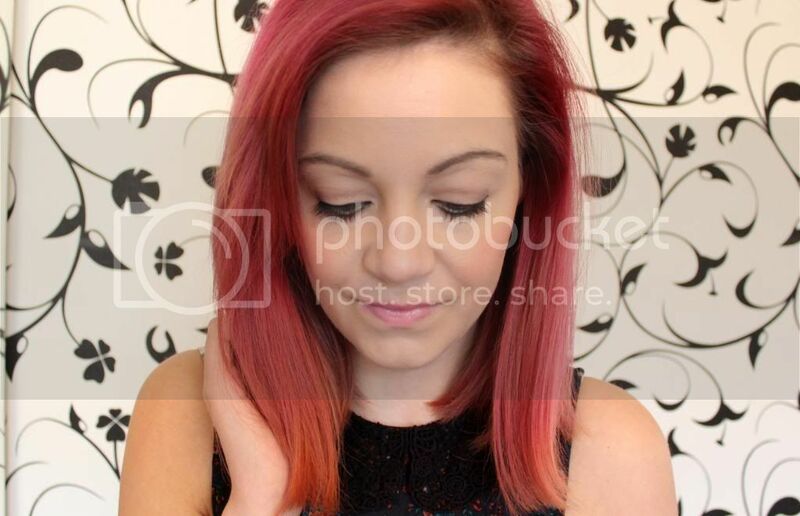 The Pink Punch version is a gorgeous pale pink shade for your lips. 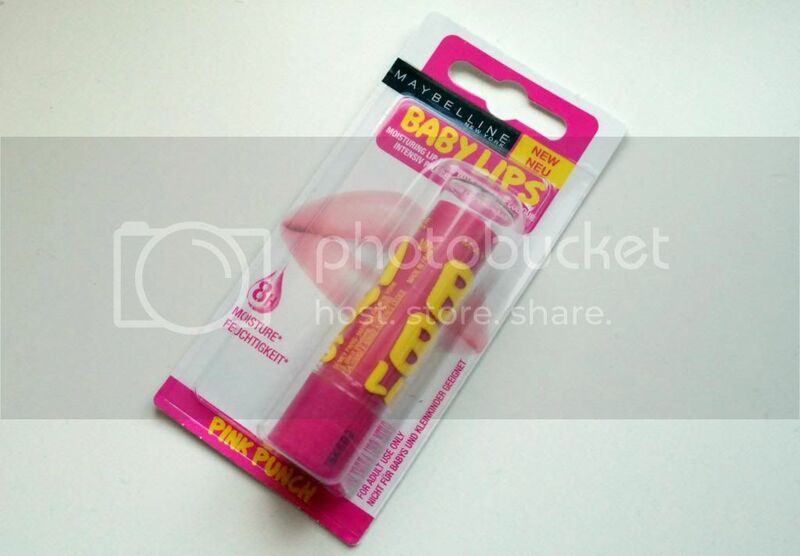 It's very moisturising and makes your lips feel lovely and soft. I don't feel like I need to reapply often, but I do purely to keep the colour going (especially if I'm in a work meeting or event). It smells delish too. I wouldn't say it makes a huge difference to my lips if they feel dry. Once the product has worn off, my lips feel dry all over again. 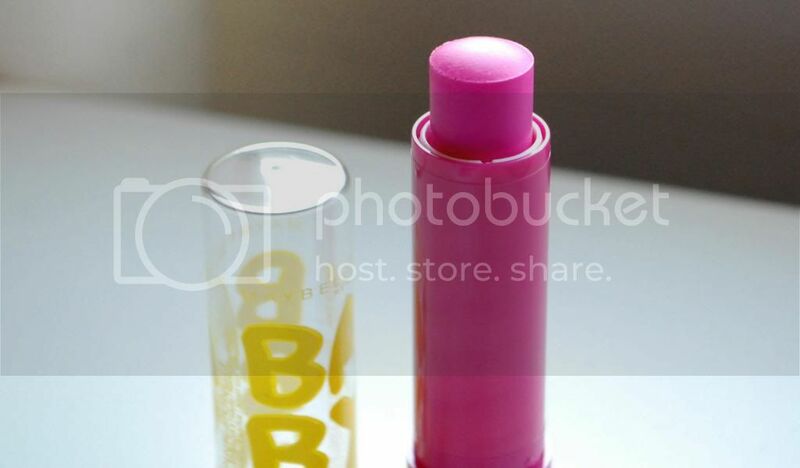 It's better to use this if your lips need a little boost but I wouldn't swap your traditional lip balm for this. The packaging is super cute too - it may not look high-end, but don't judge a book by its cover. All in all, it's a great little addition to my handbag and fab quality for the price! Perfect for summer when your lips may not need that extra care.